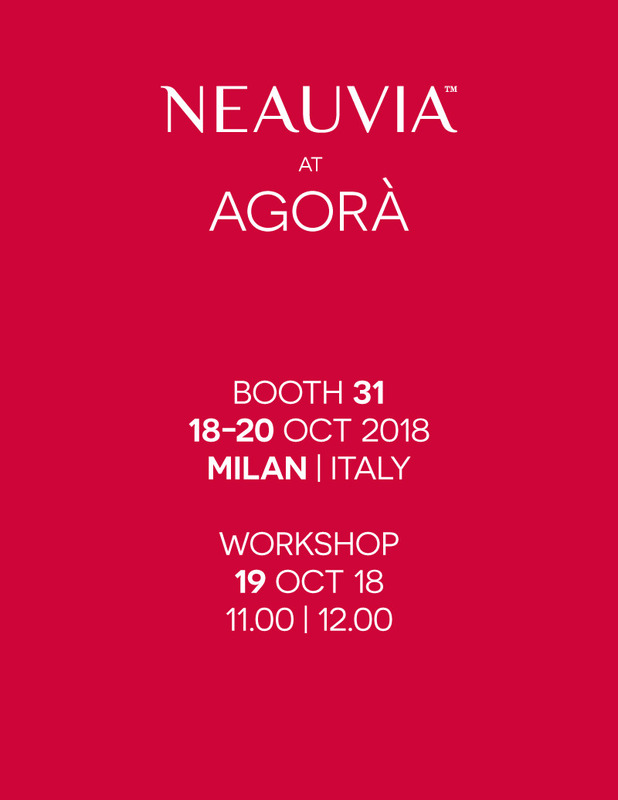 On October, Neauvia will attend the 20th edition of Agorà in Milan, exhibiting at booth n. 31 and holding an advanced workshop. This International Congress of Aesthetic Medicine and Anti-Aging, recognized as one of the most relevant in the European scenario, is aimed at Aesthetic Physicians, Anti-Ageing Physicians, Plastic Surgeons, Aesthetic Surgeons, Dermatologists and practitioners who wish to approach Aesthetic Medicine treatments. The congress will be held from 18th to 20th of October at Centro Congressi Milan Marriott Hotel and Neauvia will take part to this key aesthetic meeting at BOOTH 31 in Washington Room. Here the Neauvia range of HA dermal fillers and biorevitalizers will be deeply presented together with its complete range of professional skin care products that prolong the effects of filler therapy. Furthermore, on Friday 19th October, from 11.00 to 12.00 (Room Le Baron), Prof. Nicola Zerbinati – Specialist in Dermatology and Venerology – will hold the WORKSHOP titled “Neauvia: safety and efficacy of a new pegilated HA filler” with a live injection. On this occasion, the internationally recognized Speaker will detail Neauvia fillers’ specific characteristics and uniqueness – thanks to the PEG-cross-linked technology, and will share its personal techniques and advanced tips and tricks in injection techniques. 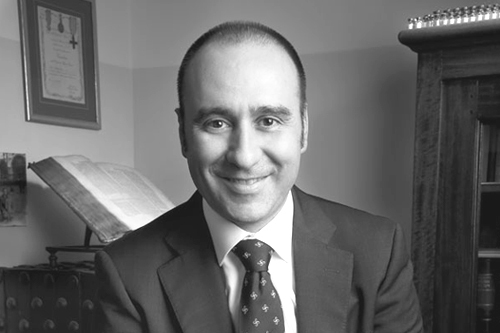 DR. NICOLA ZERBINATI – Specialist in Dermatology and Venerology; Full Professor of Dermatology and Venereology at University of Insubria, in Varese (Italy) and Scientific coordinator of ICAM, USA International Consultant in Aesthetic Medicine.